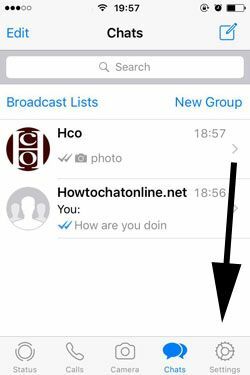 If you would like to archive all messages that you have received by single chats and group chats on iPhone device, there is an option for you on WhatsApp. We are going to tell you how to do that step by step on this page. You won’t need to spend time via archiving all messages you received with our guides here. There will be photos below of every steps. You can check these pictures before applying steps on your iPhone. It will be safer for you to do that. If you fail about archiving chats on WhatsApp iPhone, please let us know. 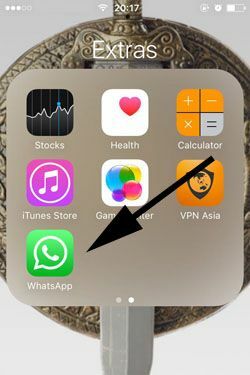 1-) Run WhatsApp on your iPhone. 2-) Tap on Settings on the bottom menu of WhatsApp Messenger application. 3-) On the settings menu, swipe down a bit, you will see the “Chats” option there. Please tap on that. 4-) Tap on “Archive All Chats” button on chats settings page of WhatsApp Messenger. 5-) Finally tap on “Archive All” button (which will appear with the popup) to confirm that you want to archive all messages on the application. 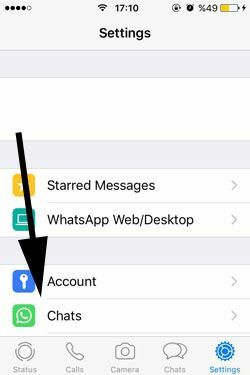 This is all you have to do for archiving all WhatsApp messages on iPhone devices. You can check our guideline for archiving conversations on iOS devices one by one. See Also: If I Delete a Message on WhatsApp, Other People Know About It?